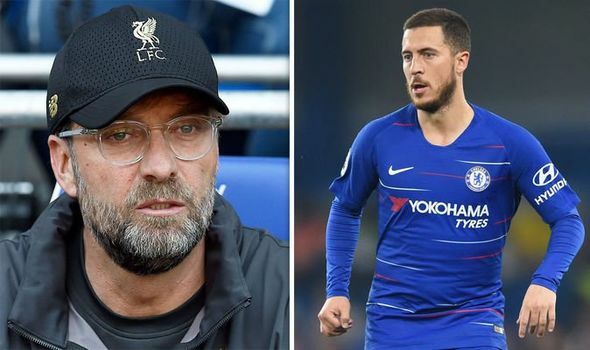 TRANSFER NEWS LIVE – All the latest rumours and gossip coming out of Manchester United, Liverpool, Chelsea and Arsenal. 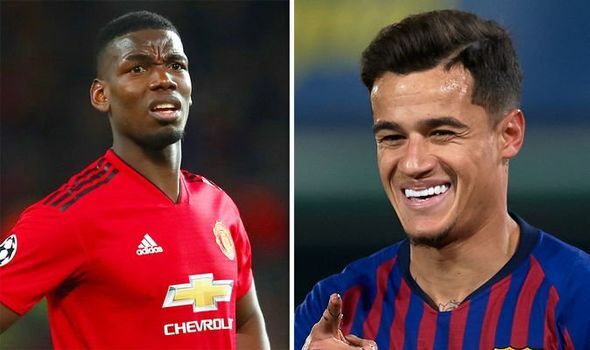 TRANSFER NEWS LIVE – All the latest rumours and gossip coming out of Manchester United, Liverpool, Chelsea, Arsenal, Real Madrid and Barcelona. Eden Hazard has been offered a mega $A735,000 a week after tax to join Real Madrid. The Chelsea star would take home $37 million a year plus bonuses if he puts pen to paper on the switch to the Bernabeu. Hazard would be allowed to leave Stamford Bridge for around $184m as the club have told representatives they will not stand in the way of his dream switch to Real. The 28-year-old playmaker does not want talks to distract him from the Premier League run-in and Europa League semi-final. Belgian Hazard is committed to helping Chelsea back into the Champions League and is desperate to deliver that European trophy. Real are ready to make an official bid and will throw everything at Hazard to quickly agree personal terms when the season ends. And the star could net more than $27.5m in bonuses if he helps Real to domestic and European trophies while Real want to insert a $460m buyout clause to protect their asset. The Spanish giants are also in talks to buy Hazard a luxury property and help with relocation costs. Hazard’s representatives have held amicable talks with the club and they know he will not sign a new contract. And with just a year to run on his current deal, Chelsea must cash in now or lose the superstar for nothing in a year’s time. Hazard was named on the six-man shortlist for the PFA Player of the Year award at the weekend. The Stamford Bridge outfit have been slapped with a two-window transfer ban so face going into the new season without any replacement for Hazard. Chelsea are appealing the embargo on signings after they were found guilty of making payments to minors. Hazard is desperate to play for Real boss Zinedine Zidane, his boyhood hero. 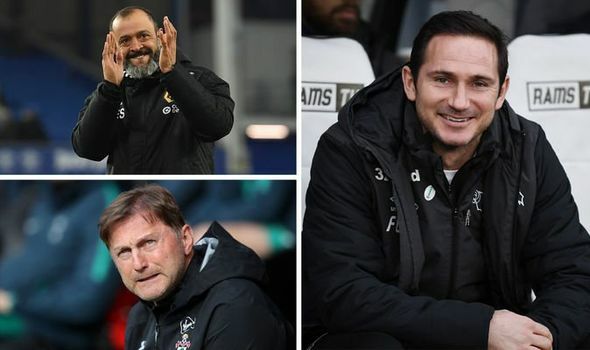 It could have been very different had Chelsea sacked current boss Maurizio Sarri and appointed the then-available Zidane last month, before he rejoined the Spanish giants. Real Madrid last week agreed a new $2.2billion kit deal with adidas that will net them $211.5m a season and the club and sportswear giants want Hazard as part of the advertising campaign for the new season. FOOTIE5 offers fans a chance to win £25,000 by correctly predicting five results – and here’s what our man Matt Dunn thinks will happen in the Premier League and the Championship.